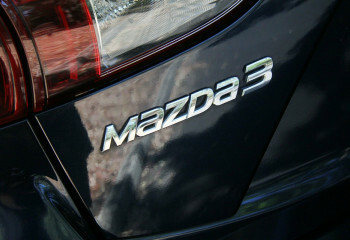 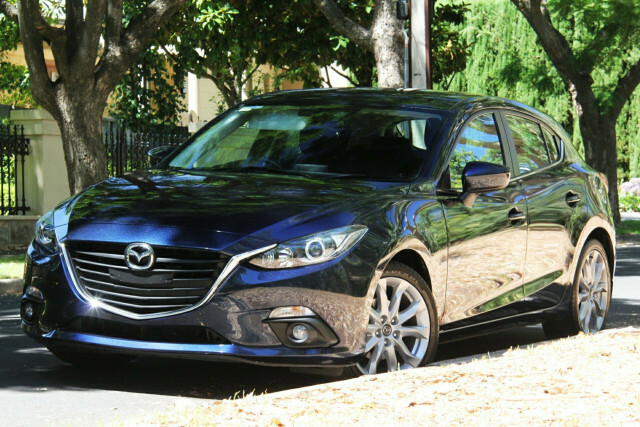 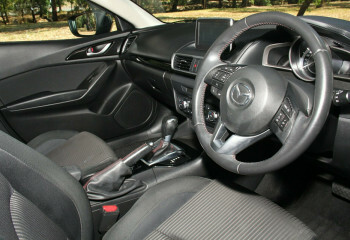 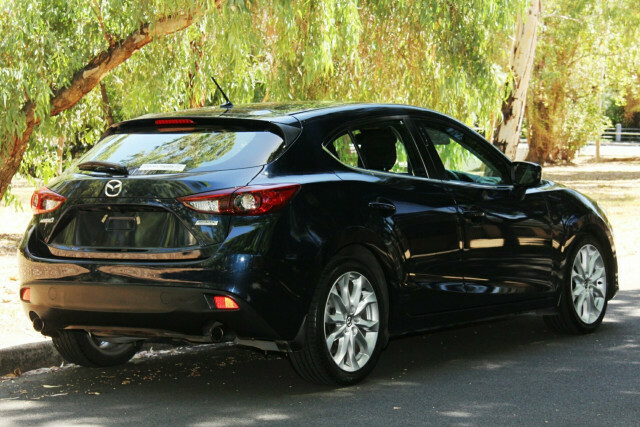 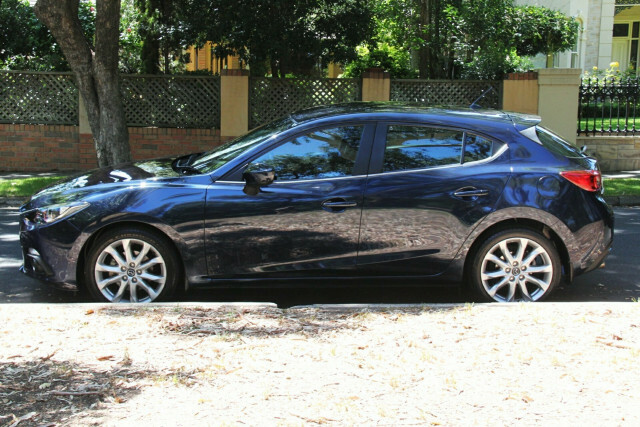 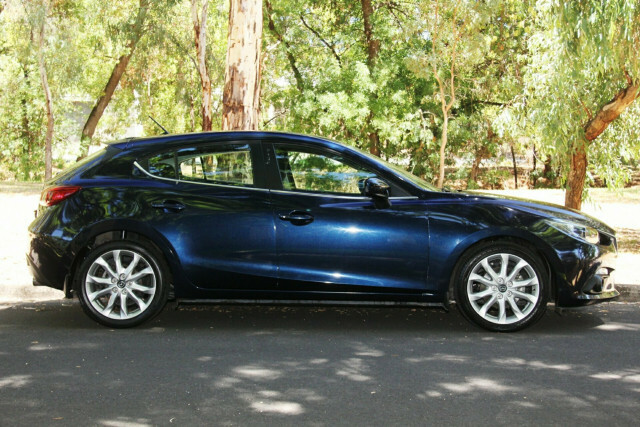 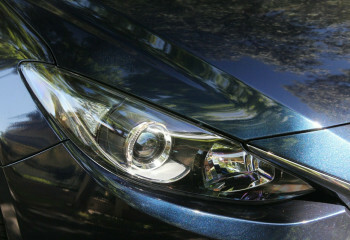 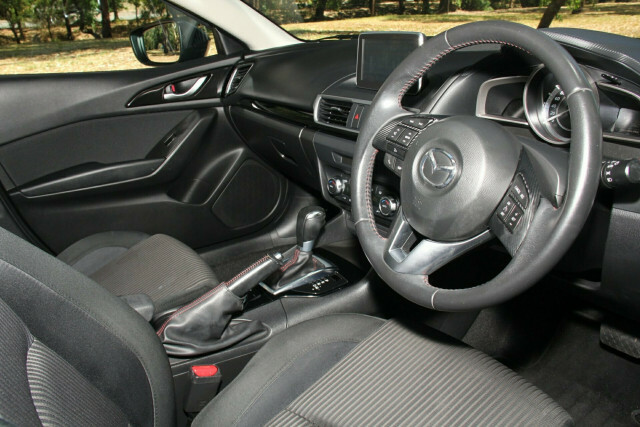 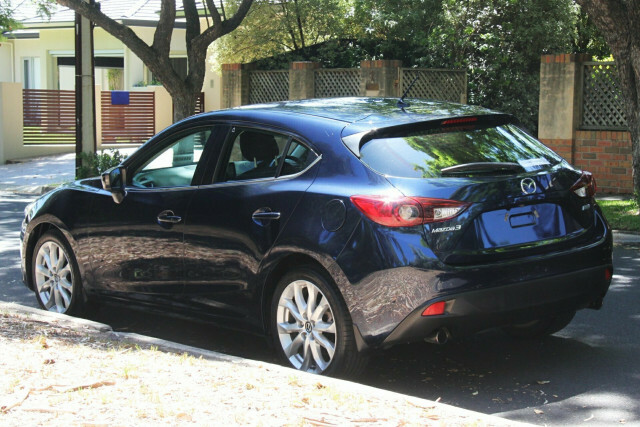 A very desirable Mazda 3 SP25, its brilliant to drive and looks the part as a ?Hot Hatch? 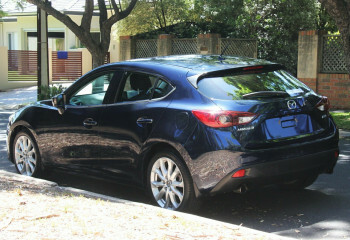 with tinted windows and 18in alloy wheels. 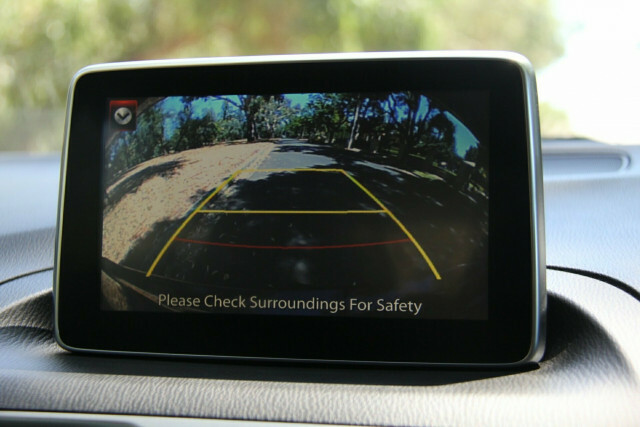 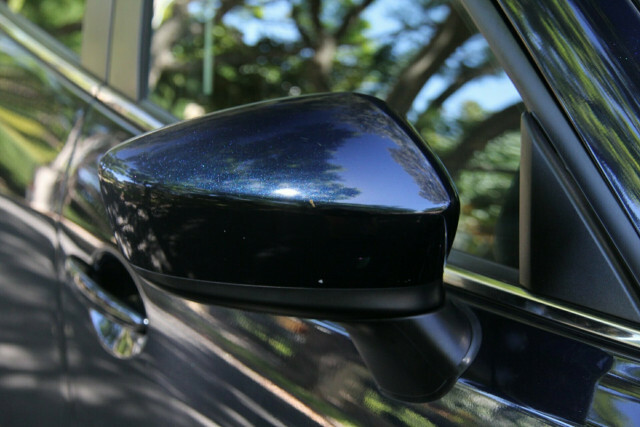 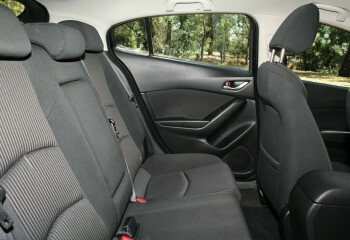 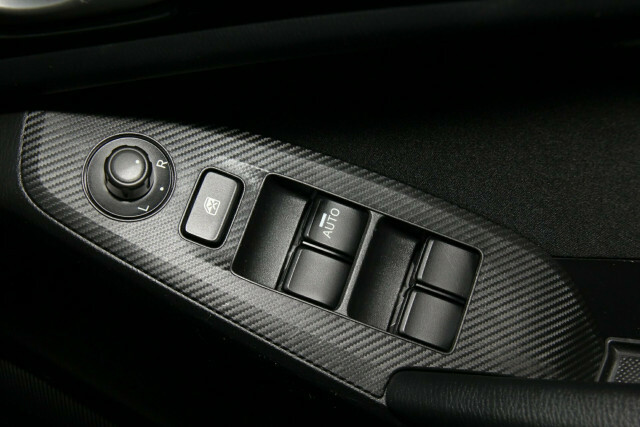 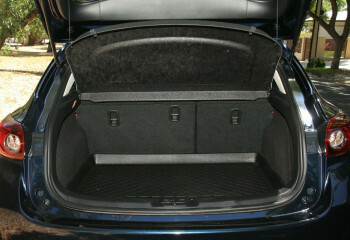 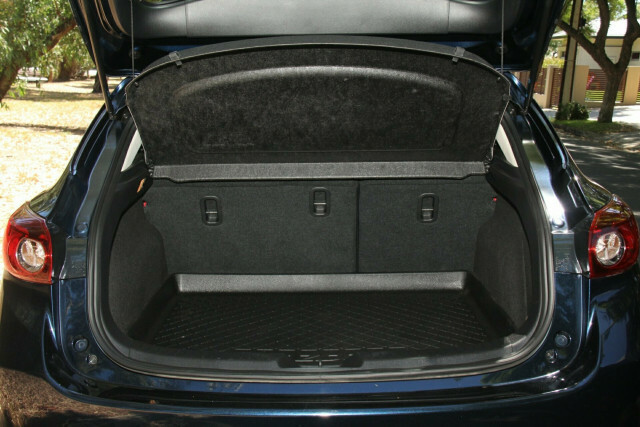 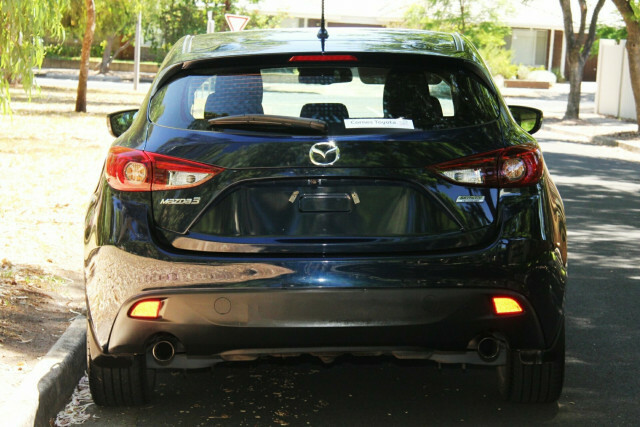 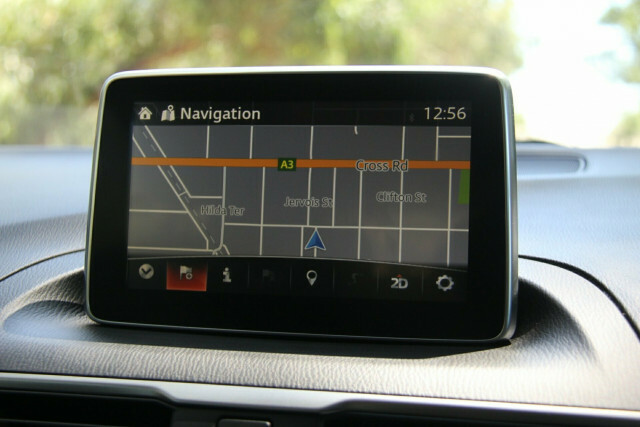 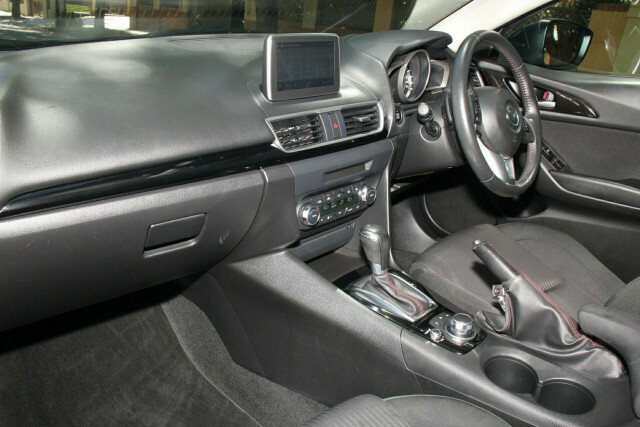 The vehicle is appointed with satellite navigation, reverse camera and even factory mats. 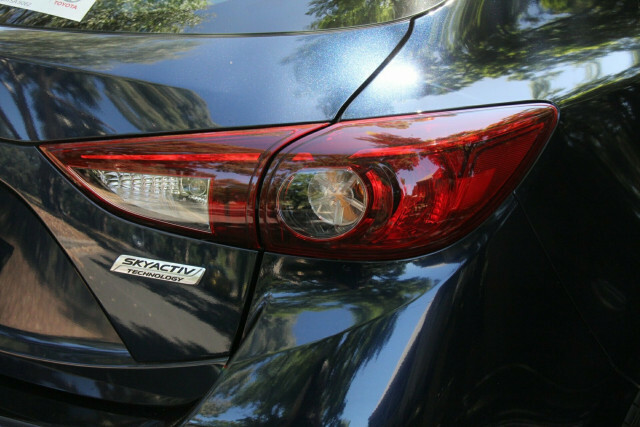 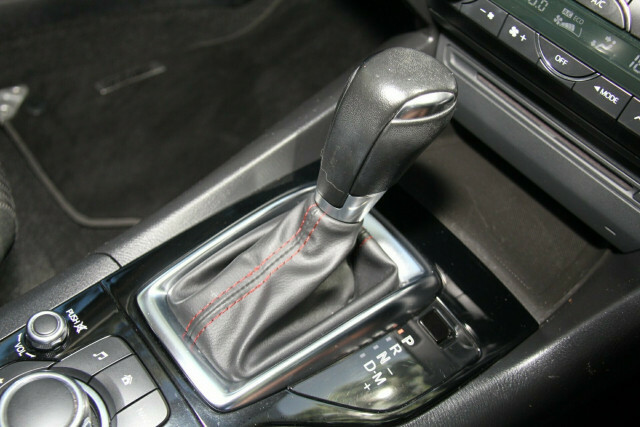 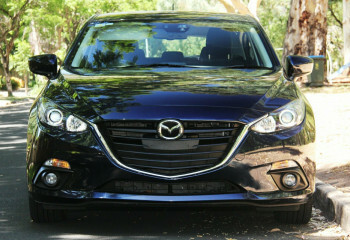 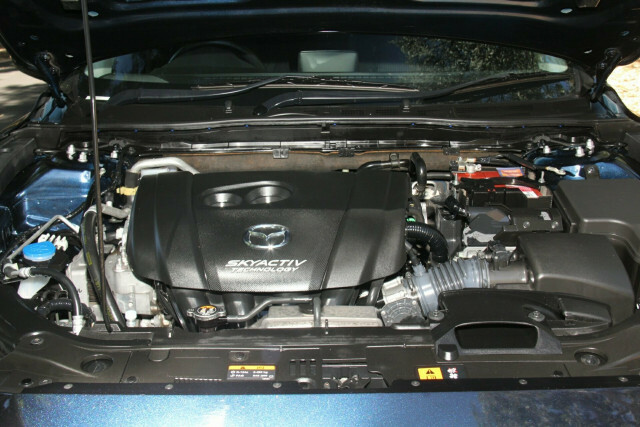 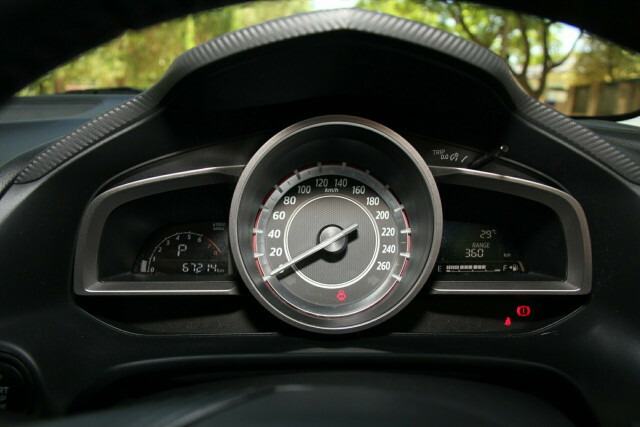 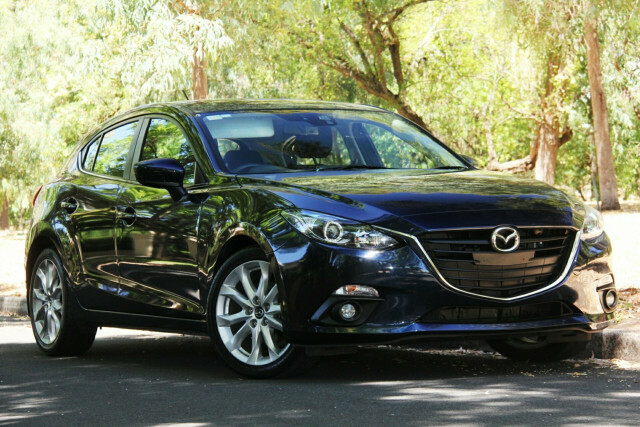 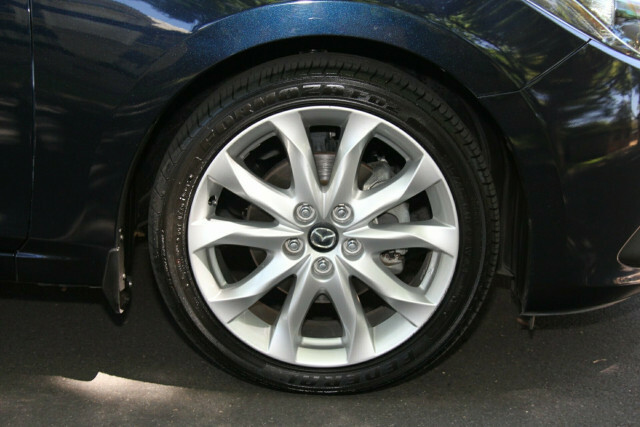 I'm interested in a Used 2014 Mazda 3 SP25 SKYACTIV-Drive (stock #32002).